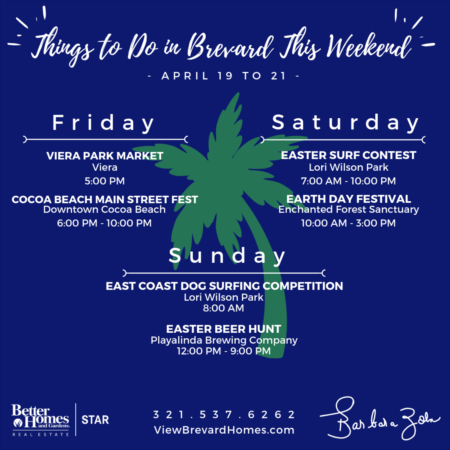 Directions:US1 to Viera Blvd, make left into Capron Ridge, turn right onto Ballington, take a right onto Kinsale Court, house is on the left. SchoolsClick map icons below to view information for schools near 1630 Kinsale Court Viera, FL 32940. Listing provided courtesy of Home Buyers Marketing II Inc.
Home for sale at 1630 Kinsale Court Viera, FL 32940. Description: The home at 1630 Kinsale Court Viera, FL 32940 with the MLS Number 829453 is currently listed at $257,500 and has been on the Viera market for 161 days. 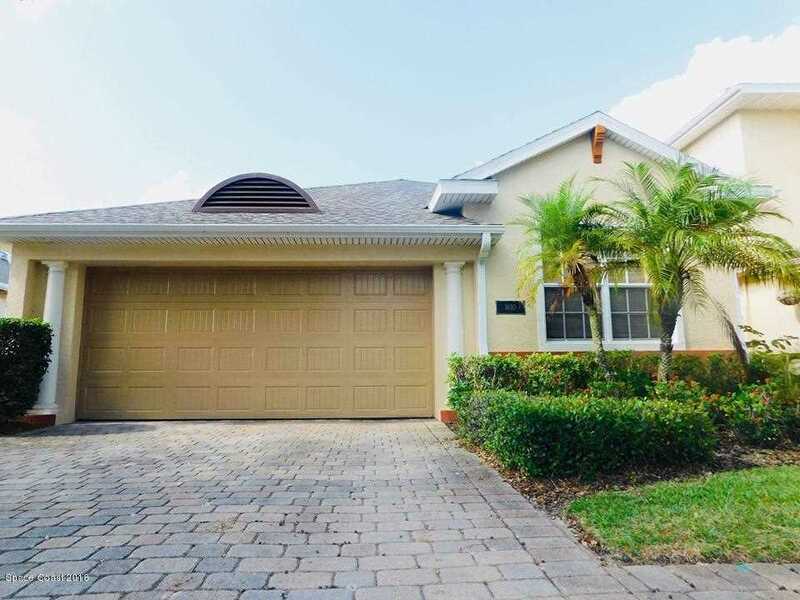 You are viewing the MLS property details of the home for sale at 1630 Kinsale Court Viera, FL 32940, which is located in the Capron Ridge Phase Two subdivision, includes 3 bedrooms and 2 bathrooms, and has approximately 1784 sq.ft. of living area.